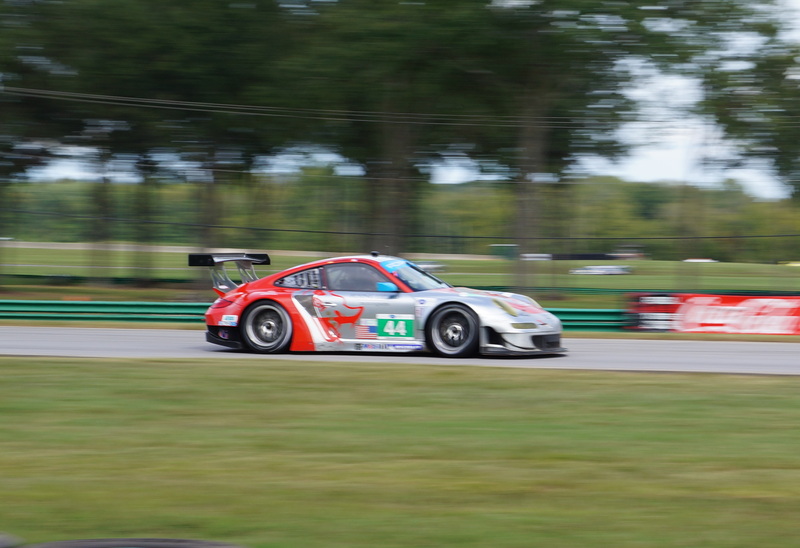 American Le Mans Series at Virginia International Raceway : Day 1 – i am uniquely and wonderfully made. 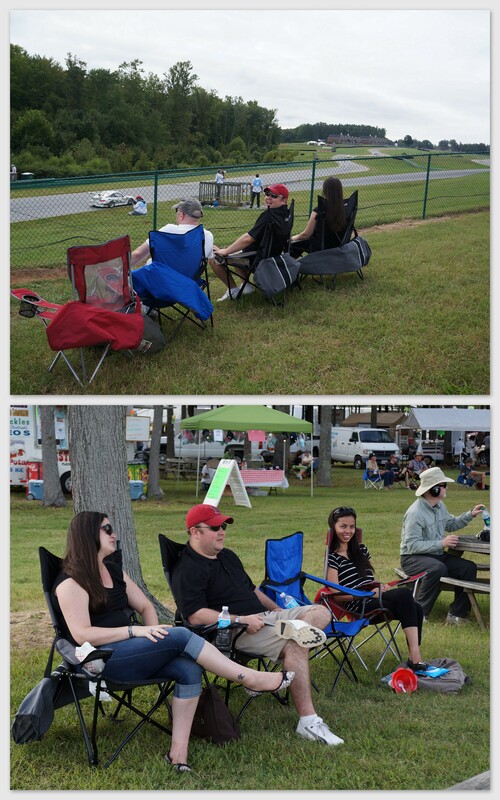 The Virginia International Raceway hosted the 9th round of 2012 American Le Mans Series presented by Tequila Patron. 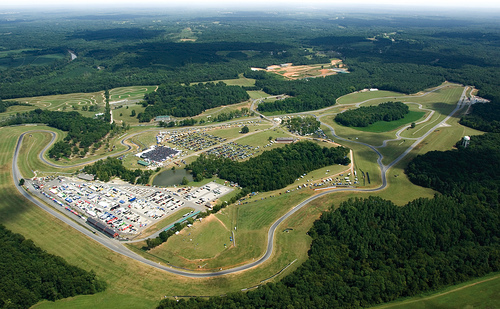 Luckily for us, it is only about two and a half hour drive to the race track from North Carolina. 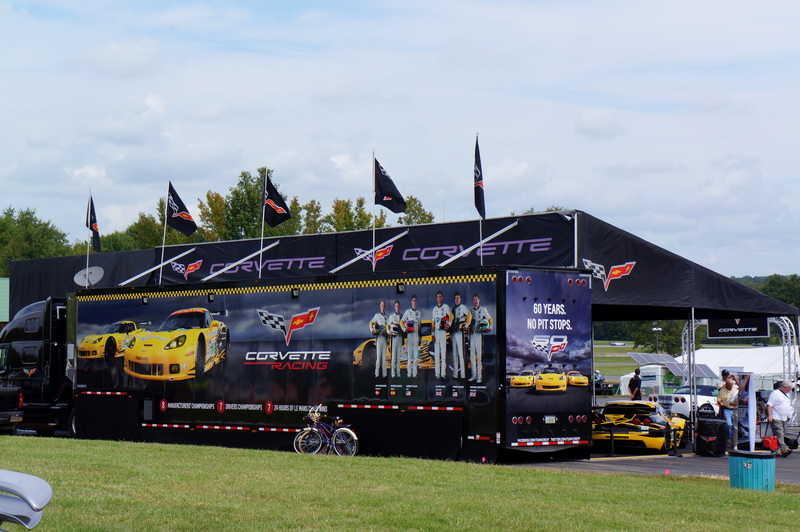 For hubby and I and for our friends Jonathan and Jane Toney, this 14th season race is not a treat to miss, even stayed two whole days that felt like the best weekend and (loudest) ever. American Le Mans Series (ALMS) debuted in 1999. It basically follows the same rules as the 24 Hours Le Mans with 3 primary classes racing and added 2 “challenge classes”. Prototypes ( P1 in red numbers, P2 in blue numbers, PC in purple numbers) are purpose-built racing machines while GT in green numbers and GTC in orange numbers are production-based modified cars. 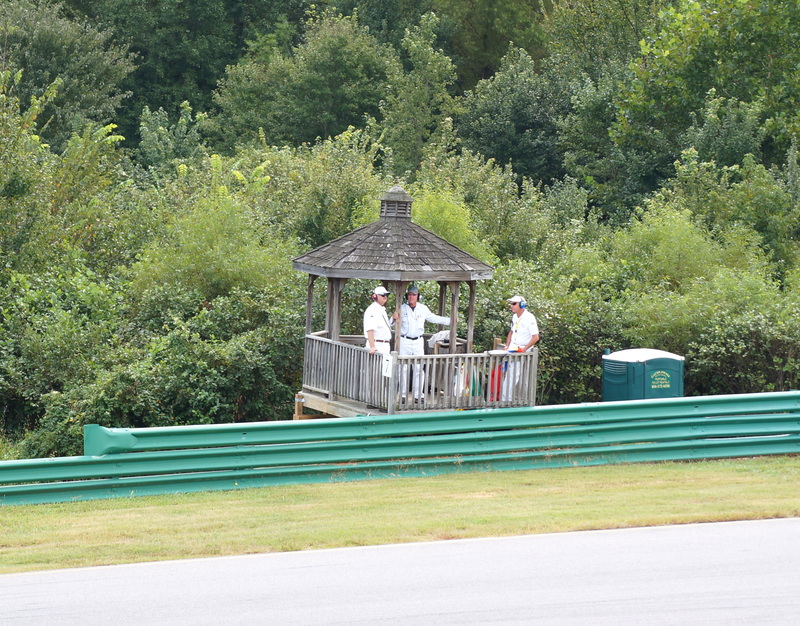 The morning of our day 1 at VIR was spent watching the practices overlooking from the up hill. By noon we attended a fan forum participated by ALMS President & CEO Scott Atherton, VIR Co-owner and Managing Partner Connie Nyholm, No. 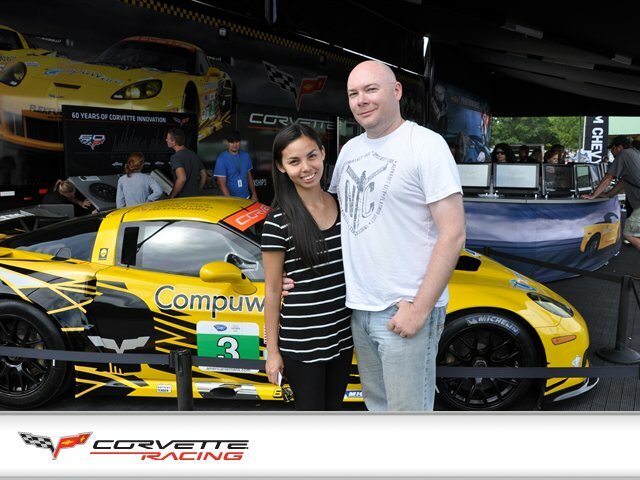 4 Corvette Racing C6R driver Tommy Milner, No. 01 ESM Ferrari F458 Italia driver Johannes van Overbeek , and RSR Racing owner Paul Gentilozzi. But my favorite part of our first day was staying and taking photos at the nascar bend and it was tricky. In between walks around the track, I grabbed the opportunity to take photos of what catches my eye (and attention). Hey, F1 Singapore is coming soon too, but compare to yours, you have a better vision and less crown, envy and enjoy ! yeah, i was telling hubby that. i was also there for the f1 race singapore back in 2008 but you are right, we had better access this time. malaysia grand prix is this month as well right? O, is it ? I am not so sure, but anyway enjoy the ride ! Did you take these pics!? AMAZING, in capital letters. Love the panning effect, excellent. Nice car pics, there are some hot cars in those photos. Good photography too by the way. Thank you Meldie. These cars are super fast I doubt I can maneuver them. They are not legal to drive on the highway too, just good on the race track. And they are very expensive! I probably could not afford any of this even if I work 24 hours each day for the rest of my life :D But it is nice to dream of these cars, they are masterpieces.